All images on laupa.se are copyright protected by Photographer Magnus Laupa. Magnus Laupa was born in Viskafors, Sweden, in 1975. He studied Photography in Alta in Norway in 1994 and since 1997 he has been working as a Professional Photographer. Magnus has been published in most of the major Swedish newspapers and magazines. In later years he has started to use his photography within different conventions, such as art and advertising. 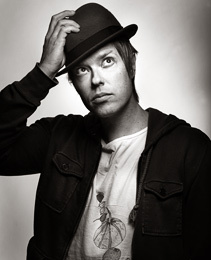 Magnus Laupa is the founder and Managing Director of the Photojournalist Agency Kontinent. He is responsible for strategy, assignments and sell services for the Agency.